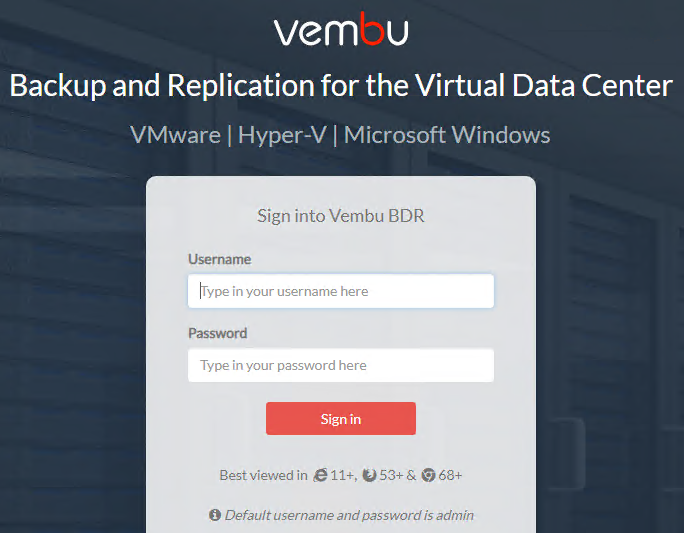 What’s new with Vembu BDR v4.0? Hyper-V Cluster Support – With BDR 4.0 you can perform the backup of virtual machines on a Hyper-V cluster. Even if the virtual machines moved from one host to another , the incremental backup will continue without any interruption. Shared VHDX backups – Performing backup of Hyper-V VMs was initially limited to SMB storage is now its is extended to shared VHDX. VDDX file sharing is very useful in windows clustering in Hyper-V virtual machines. New Design for User Interface – With BDR v4.0 the user interface looks very nice and the installation proceeds very quickly and you will get the login web console in few minutes. Hyper-V Checksum Based Incremental– Vembu has introduced a new checksum based incremental “changed block tracking” (CBT). This feature will help to perform seamless backups by track the modifications made in the VMs running on Hyper-V when the default Changed Block Tracking fails.  New and Improved Credential Manager – The Credential Manager functionality is another feature has enhanced which allows you to efficiently manage the credentials used to connect to virtual machines. And You can add and manage the credentials from a central manager without the need to enter them every time you add hosts. Live Recovery to VMware and Hyper-v – BDR v4.0 has capability to modify the VMware virtual hardware configuration during Live recovery .With this feature you can edit the virtual machine CPU socket and core, memory, hard disk provision type, and network adapter etc . For Hyper-V VMs .For a virtual machine full recovery a separate agent is pushed to the target machine and which help you to perform advanced recovery for the VMs. Reconnection for VMware and Hyper-V jobs – Vembu BDR v4.0 now allows reconnection attempts for network failures during a backup job .Due to any network disconnection if your backup job is interrupted job will attempt to reconnect which will resume data transfer. New APIs and capabilities – New APIs has the capability to allow querying for storage utilization information .You can generate a detailed report on storage utilization of the virtual machine which includes size of the VM, storage space utilized by a backup job, compression rate etc . App-Aware processing for Hyper-V backups – With BDR v4.0, you have the option to enable Application Aware processing by selecting individual VMs. Earlier versions , till v3.9 Application-aware process was enabled by default for all the Hyper-V VMs. OffsiteDR server Options – With Latest BDR v4.0 you can abort the replication job and activate/deactivate a particular BDR server connected to an OffsiteDR Server. 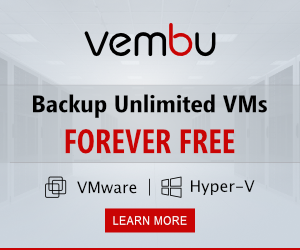 Vembu BDR v4.0 is the latest version which is generally available with many powerful new features like backup Hyper-V Cluster. 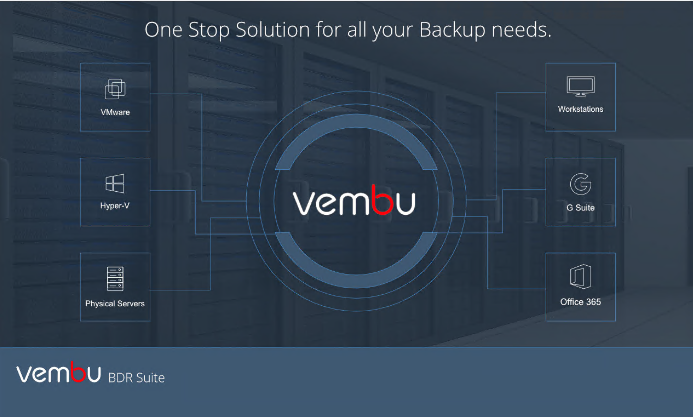 As mentioned Vembu BDR Suite v4.0 Released GA and the Installation process is extremely easy and allows you to quickly configure and run backups in a few minutes.Post covers new features and enhances came with BDR v4.0 , start Downloading Vembu BDR Suite v4.0 and check all the features and capabilities . Try a 30-day free trial now!